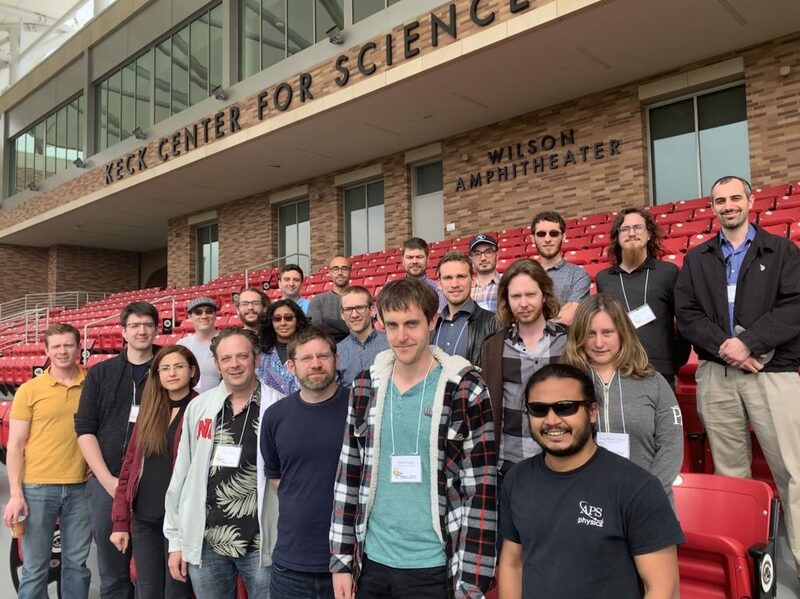 The PIMan Workshop aims to foster collaboration between researchers in Quantum Foundations at the Perimeter Institute for Theoretical Physics in Waterloo, Ontario, Canada and the Institute for Quantum Studies at Chapman University in Orange County, California, USA. 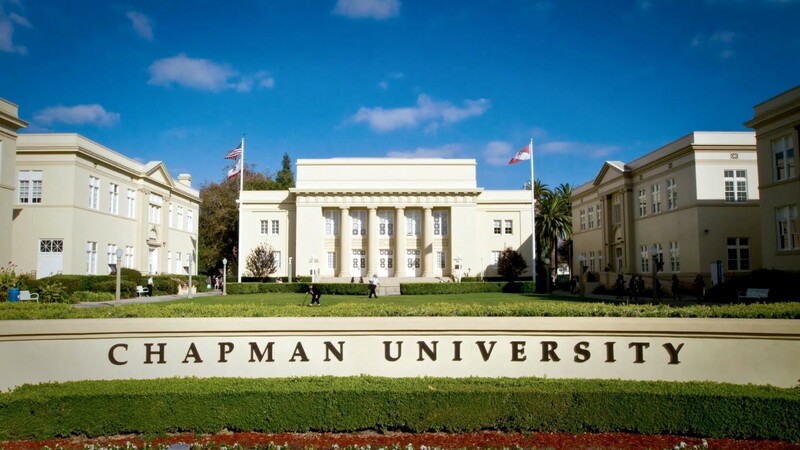 It will take place in the newly opened Keck Center for Science and Engineering on the main Chapman University Campus in Orange, California. A map showing the location is at the bottom of this page. The two institutes recently signed a memorandum of understanding to encourage exchange visits, and this workshop is one of the results. 12 researchers from Perimeter will be visiting Chapman for a week of talks, collaboration, and discussion. As it is designed to foster collaboration, this workshop have few talks (about 2 per day), with the rest of the time set aside for small-group collaboration. Only researchers from Perimeter Institute or Chapman University are eligible to attend. You can find further details and the registration link in the menus above.